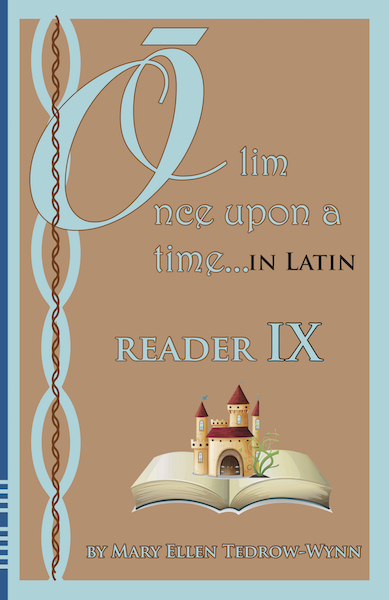 Olim, Once Upon a Time in Latin, Reader IX is Latin for young children grades two through five. It can be used for older children as well. The stories presented in this reader are: The Miser and Daniel part III. No previous Latin is required to use this material. Translation is provided. Daniel part I is in Book V and Daniel part II is in Book VIII. There is a workbook which accompanies this reader (purchased separately) which gives students opportunity to work on vocabulary and grammer too. The workbook contains an answer key for all questions. We also have an audio to help with pronunciation.